At Edamame, we believe some games far exceed anything any of us could, or would expect from a smartphone game. Games that are simply incomparable to anything of its kind. 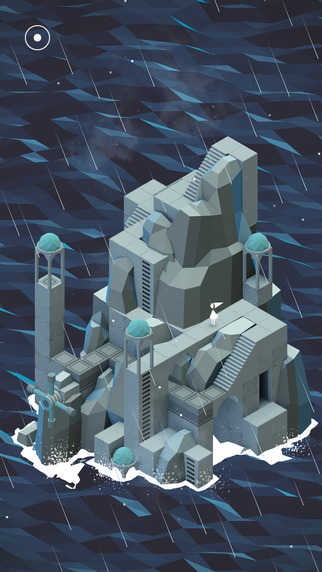 To games like this we give our top class ranking of S.
Monument Valley by ustwo is our first ever official S ranked game. 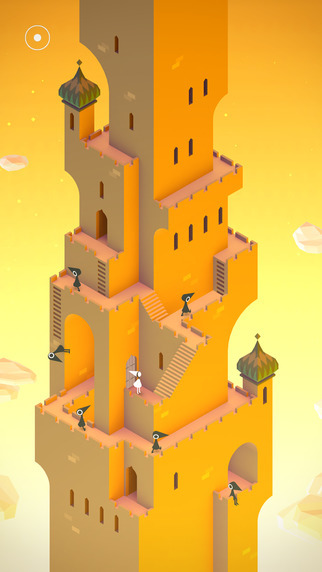 Monument Valley is basically an escher masterpiece inside a game. Each level requires the player to change their perspective multiple times making it rather mind boggling, but an amazing experience none the less. As you may have guessed from how we described the game as a “masterpiece” the graphics are totally amazing. The quality of this game when it comes to graphics is insane. Though without the level of graphics found in this game, the concept of changing the player’s perspective would be essentially impossible, we still appreciate the sheer amount of effort put into this game’s visual beauty. 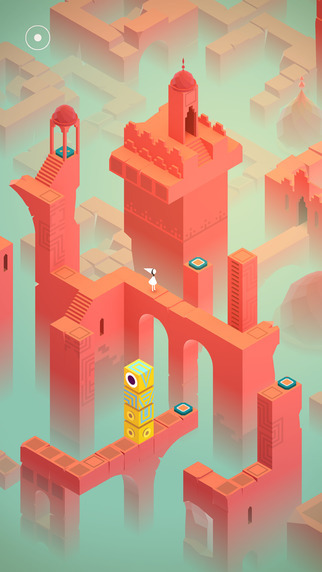 If you’re looking to find a job as a designer, think of Monument Valley as your benchmark and you’ll become an amazing designer. 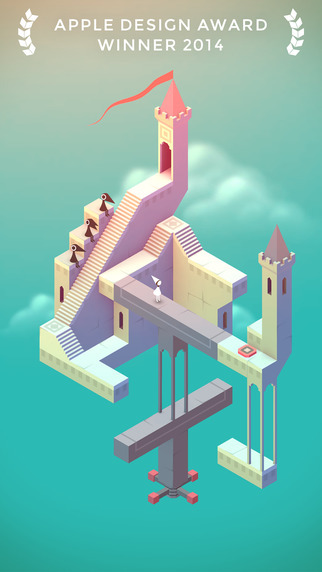 When it comes to gameplay, Monument Valley is basically a massive 3D puzzle mostly made up of moving and/or rotating parts. Your mission is to guide a small princess around this maze like track so as to eventually end up at the goal (a stand for a floating geometrical object). Though we didn’t find any of the puzzles that hard, we did need to look at things quite a bit differently in order to get to where we needed to be. If you’re finding it harder and harder to think outside the box as you grow older, this game is sure to loosen things up a bit. Without an open mind, it would be truly impossible to clear even the easiest levels of this game. Whether you like puzzles or not, this is a game you could show anybody and always get the same simple one word response of “wow…”. It’s not often you bump into a game like this. Now’s your chance!